DESCRIPTION: LIVE Webinar, hosted by Rodney Koop – Death by Service Agreement. Service agreements at one time, were used to place a value on your business. 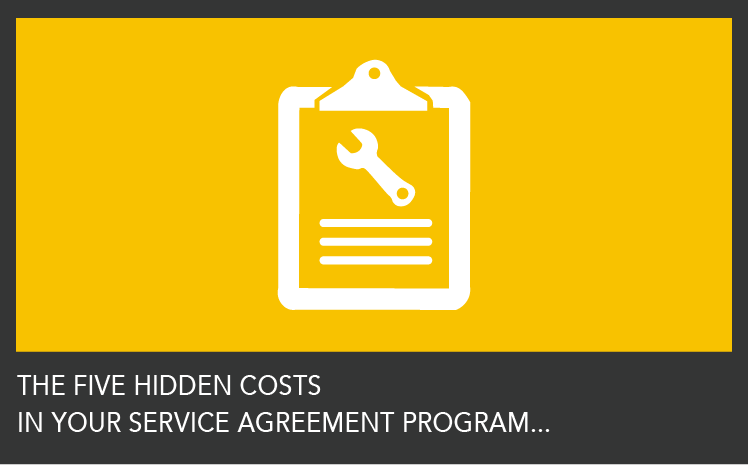 Join me as we dive into the hard truths about what your Service Agreements are REALLY costing you, and how to make them profitable again.